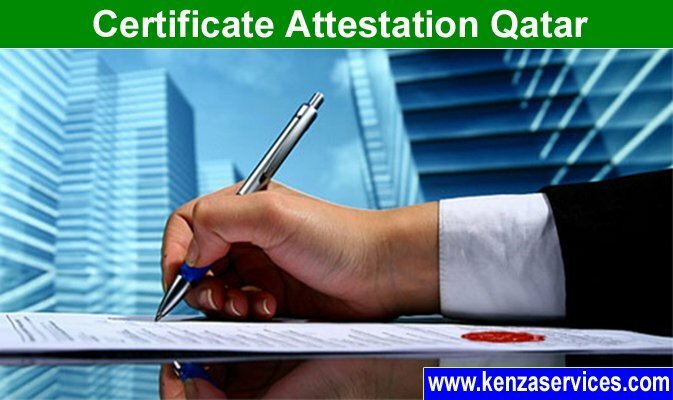 Kenza services contributes the services of related to Attestation and Authentication. Legalization and translation of any documents are also done for countries like India and Qatar etc. The presence of experienced and well qualified staffs makes the services faster and better to process. Kenza provide services for individuals,corporate and government organizations. 24/7 customer support is also provided to ensure the satisfaction. They have two branches in Qatar. One is on 3rd floor, Economic Building Opposite Mumtaza Hotel, Doha. And the other is Near Food Court, Safari Mall Abu Hamour, Doha – Qatar.